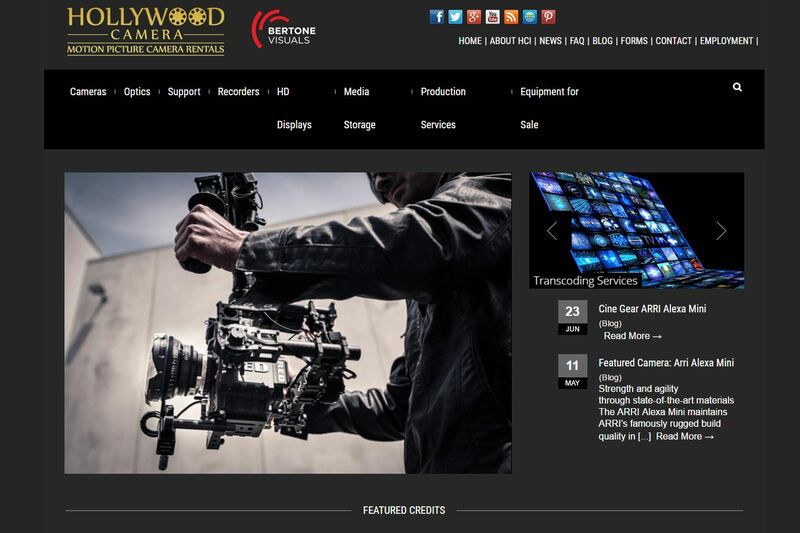 Hollywood Camera specializes in 35mm Digital camera, film cameras, anamorphic lens, arri alexa mini, angenieux anamorphic, and cooke anamorphic rentals. 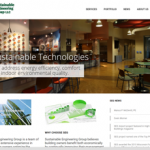 They take pride in offering exceptional service to their clients and building long term relationships. The lens collection at Hollywood Camera ranges from some of the all time classics to the latest zoom and primes available on the market. All their camera packages are accessorized for the productions needs and budget.